DALLAS, Nov 26, 2012/ — While Christmas shoppers are still eagerly awaits the groundbreaking Neiman Marcus-Target collaboration, the Minneapolis-based Target Corporation announced a new exclusive partnership with footwear brand “Sam & Libby”. Originally introduced in 1987, “Sam & Libby” is the namesake label of Sam Edelman, founder of Sam Edelman Shoe and his wife Libby. In August 2012, the brand was acquired by Brown Shoe Company (where Sam Edelman is a Division President) from The Jones Group and reunited with its founders. 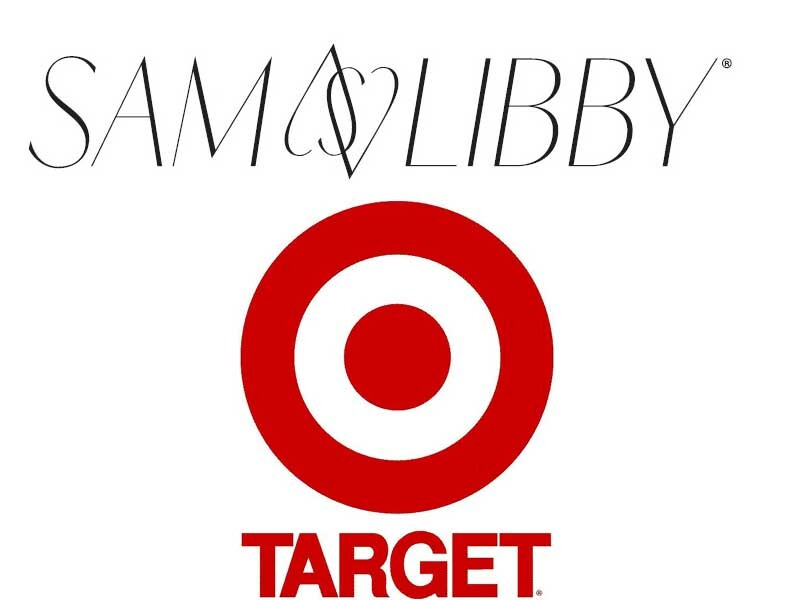 And with the announcement with this new partnership, the brand will re-launch exclusively at Target in May 2013. The re-launched brand will feature elevated design details and celebrate contemporary fashion, with an everyday appeal. The new collection will be available beginning May 5, 2013, at all Target stores, with an expanded assortment of colors on Target.com. This partnership will be ongoing and aims to offer Target’s guests a collection of designer shoe styles at affordable prices. Sam & Libby for Target features 20 styles of contemporary women’s footwear. Starting at $24.99, the newly re-launched line will include everything from sandals and flats to patterned wedges and pumps. The collection will update with fresh styles each season.